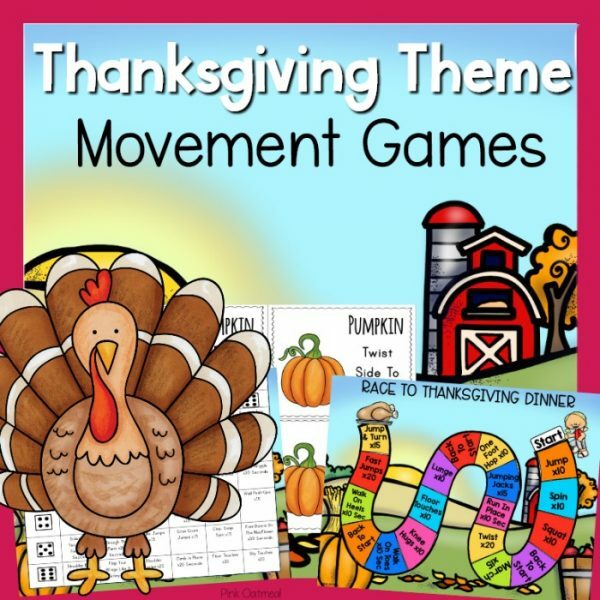 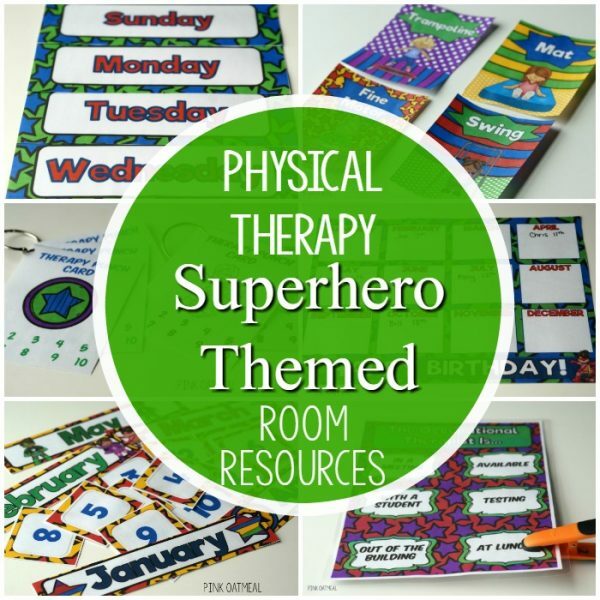 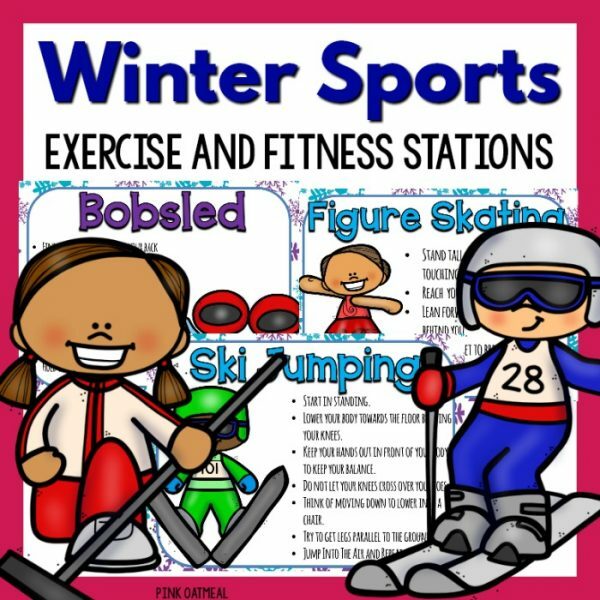 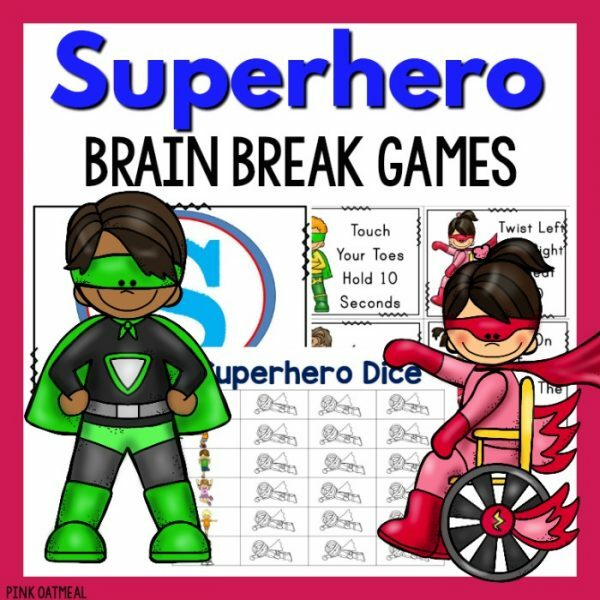 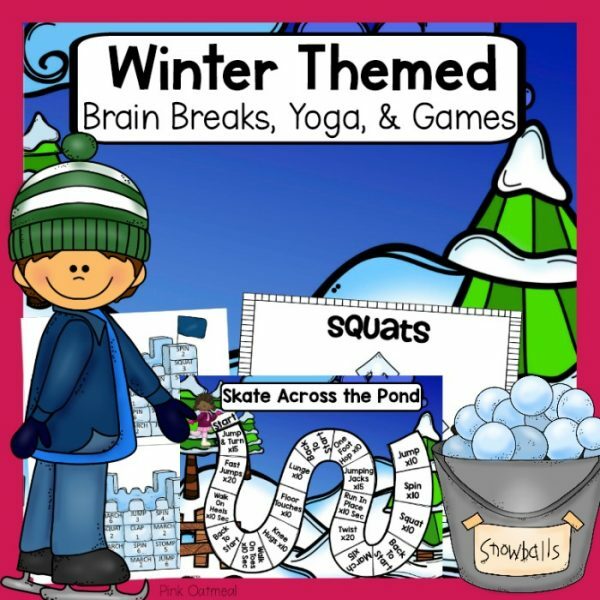 Take a look at all of the different movement games and additional offerings from kids. 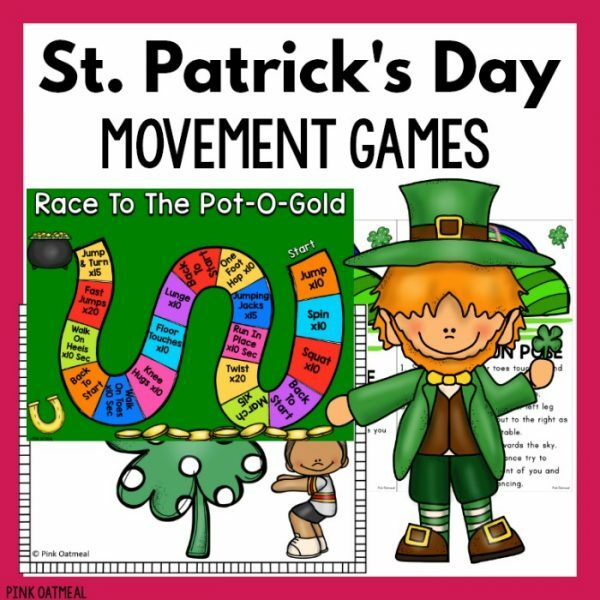 Movement doesn't need to include staring at a screen or doing the same old, same old thing over and over. 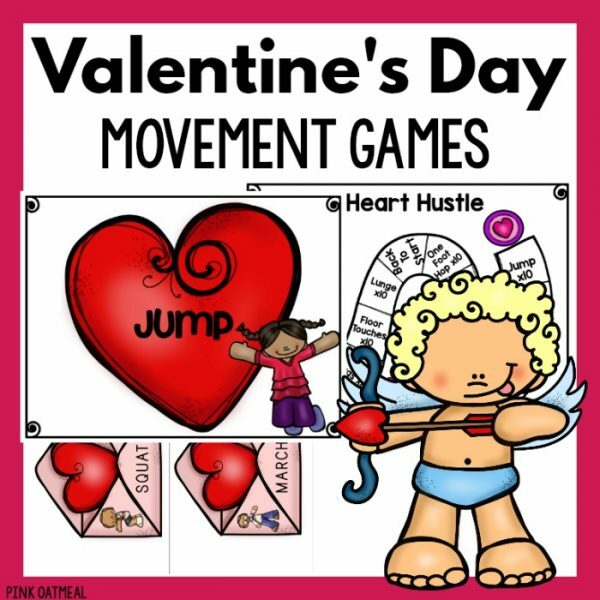 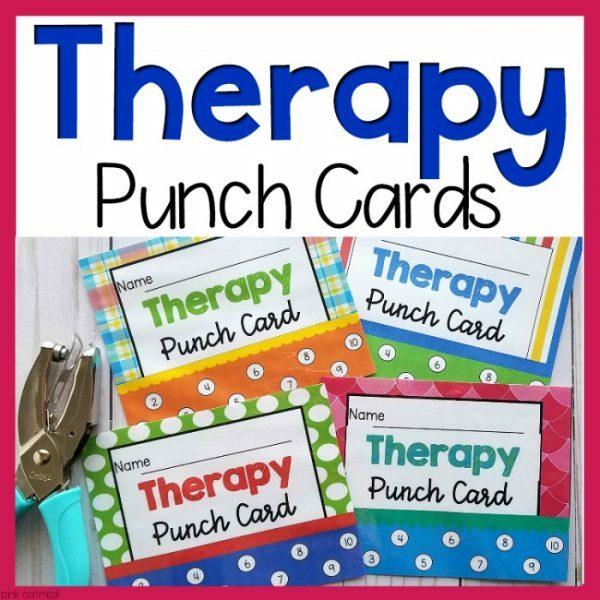 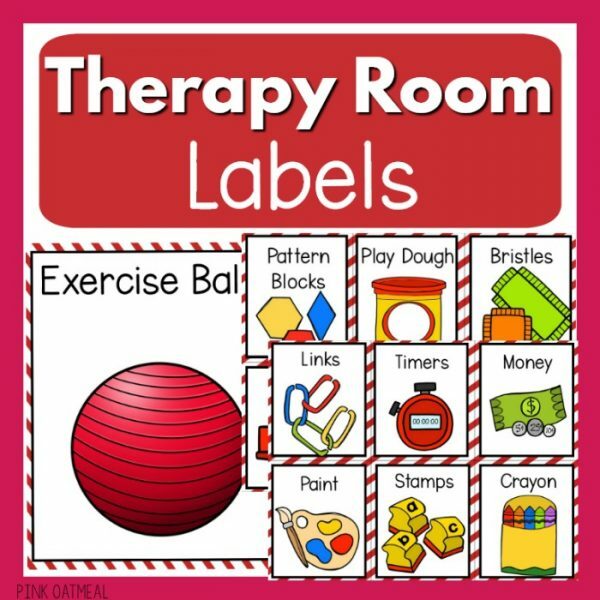 The variety packs make movement fun Be sure to check out all of the bundle options form Pink Oatmeal to save on movement and motor skills activities.